Woke up excused from school. Within the hour, I was suited up, half-Windsor’d, and on a bus to a Marriott in Minneapolis. I’ve been preparing for the 25th annual Model United Nations for quite some time now. During these next few days, I’ll be representing the island nation of Haiti in a mock General Assembly. Students from all over Minnesota comprise the UN organs, and each represents a specific member-state. The facilities here are top-notch and the debates are engaging. It’s only day one, and MUN has already proven to be a valuable experience. We began the mock session with an extravagant welcoming ceremony. The Marriot ballroom buzzed with the energy as a procession of advisers came in escorted by a professional bag-piper and drummer with matching kilts. Introductory speeches were followed by role call. 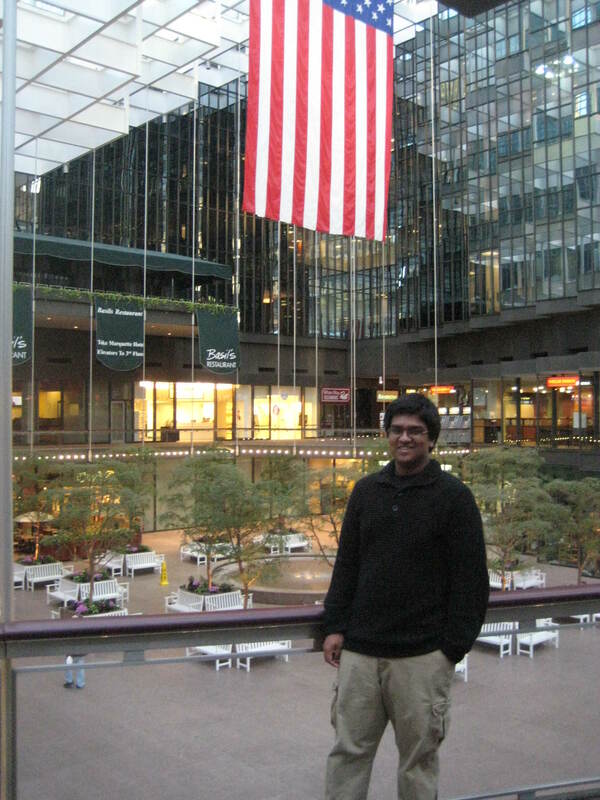 And as each representative called “present” in response to their country being called, I remember feeling like a citizen of the world more than one of Bangladesh or the US. 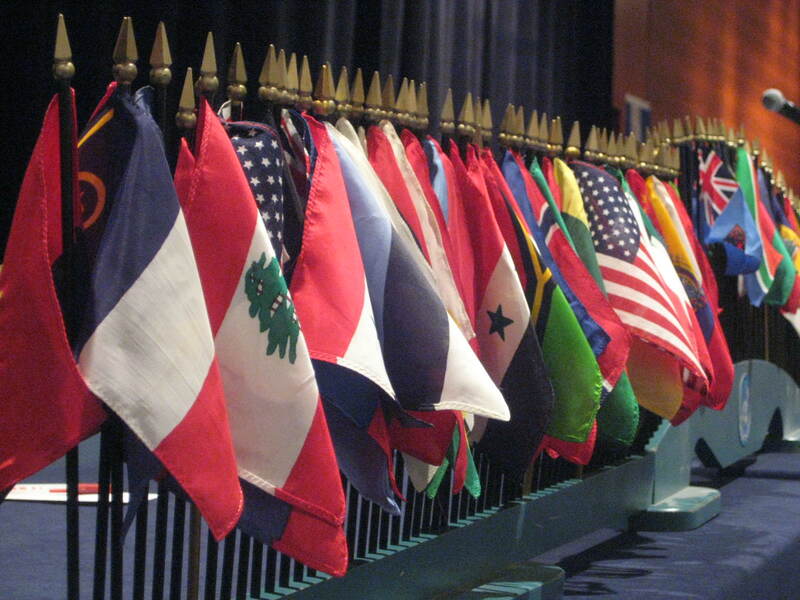 The United Nations represents what humans nature and what the denizens of Earth strive to be. It’s a peacekeeper, an arbitrator, a negotiator, a manifestation of human desire for universal well-being. It’s insignia says it all: the United Nations are nations united. Later in the afternoon, we split into committees and began a debating the distribution of genetically modified foods. By the end, I had reached a compromise with the United States and even made friends with Russia. I wasn’t sure whether it was Haiti that was forging alliances, or me. After the resolutions were passed, and a couple fillibusters, it was time to break for dinner. I quickly swapped the suit and tie for casual attire and toured Minneapolis via Skyway. Three words: skyways are awesome. Skyways are the not-so hidden treasures of metropolitan Minnesota. They offer a completely different perspective of the city than one might expect. Little did I know that cozy boutiques, bustling food courts, pricey specialty shops, and even full-fledged shopping centers could be squeezed into the indoor plazas and above-road bridges between the skyscrapers of Minneapolis. I spent nearly an hour exploring with my roommate after dinner; our fear of not returning to the hotel in time was the only reason we didn’t keep going. Nevertheless, I’ve added skyways to my list of favorite places. 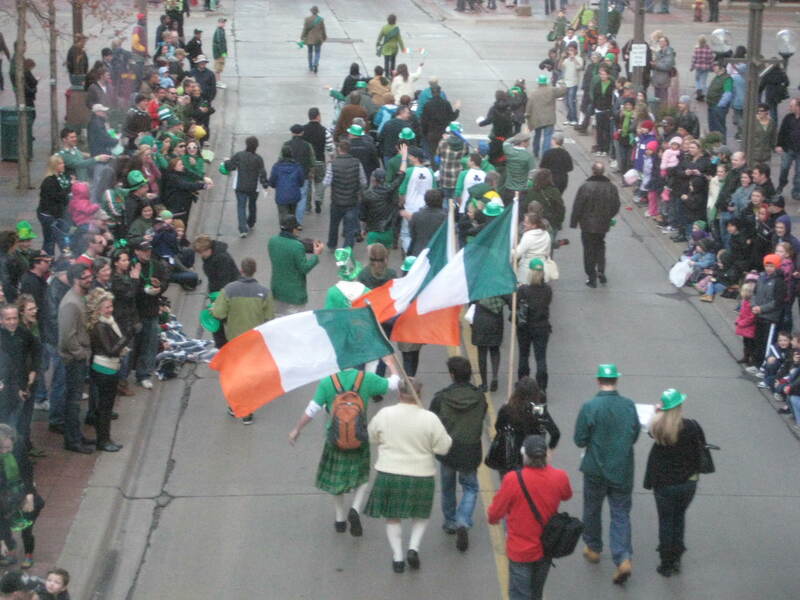 If it weren’t for skyways, I wouldn’t have remembered that it was Saint Patrick’s day today. I was happily reminded as we walked over a parade. Late that night, as I was looking down from my room on the 23rd floor, I remember noticing how impressive the traffic flow was for it being 2am. Laughter and chatter echoed up from the street below from people who are making the most of March 17th (now 18th, actually). Anyway, the first day of MUN went well. I made friends through my alliances, vengeful enemies through my victories, learned more about Haiti, and learned more about myself. AND discovered an uncultivated love for skyways. For now, the loads of homework, quizzes, and tests that I’ll have to make up for my classes seem superficial. As does the Minnesota State Science Fair coming up this same weekend. Oof. SO THAT’S WHY YOU WERE GONE FRIDAY!